Broadway and TV stars will unite for a special benefit concert to raise money for the victims of the Marjory Stoneman Douglas High School shooting in Parkland, Florida.
" 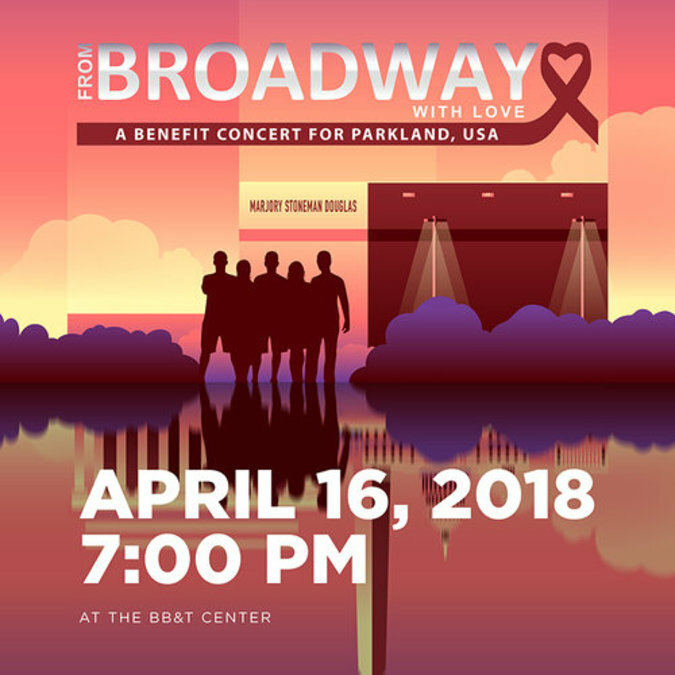 From Broadway with Love: A Benefit Concert for Parkland, USA " will take place Monday, April 16 at 7 p.m., at the BB&T Center in Sunrise, Florida. 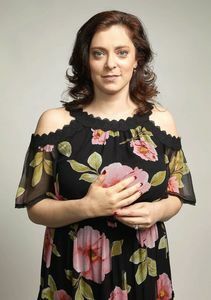 Matthew Morrison, Rachel Bloom, Wayne Brady, Justin Guarini and the Pentatonix’s Kirsten Maldonado are all set to perform. There will also be a special performance by Parkland victim Jaime Guttenberg’s dance troupe to honor her memory, and several other Stoneman Douglas students will perform songs they’ve written themselves. "Following the tragic events that took place at Marjory Stoneman Douglas High School on Feb. 14, the Broadway community will unite with many of the inspiring and world-changing MSD students," the concert's official website states about the benefit. Accused shooter and former student Nikolas Cruz allegedly opened fire in Marjory Stoneman Douglas High School on Feb. 14, killing 17 people and injuring others. Money raised from the benefit will be donated to Marjory Stoneman Douglas Victims’ Fund and Shine MSD, which benefits arts advocacy in the Parkland community. Around 10,000 tickets have been donated to the families of Marjory Stoneman Douglas High School students and staff, according to the event's website. Tickets for the general public are on sale now: https://www1.ticketmaster.com/event/0D005470C76AE393 . Previous "From Broadway with Love" concerts were staged after the Pulse nightclub and Sandy Hook shootings.